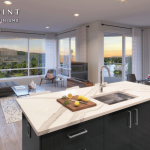 Thoughtfully envisioned to be the focal point of living at Westhills, the Lakepoint District will offer a wide variety of creative spaces and activities to be enjoyed year-round. From the outdoor plazas to the coffee shops, restaurants, boutiques, offices, medical and banking facilities, and the Lakepoint Pub and Kayak Club, in Lakepoint you will find it all—just minutes from your door. 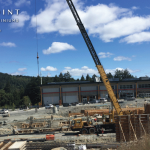 will be the tallest and most coveted concrete and steel building on the West Shore. Three Bedroom Townhomes, as well as, Studio, One Bedroom + Den, Two Bedroom, Two Bedroom + Den, Three Bedroom, and Penthouse Condominiums. 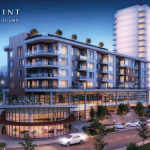 Discover why hundreds of families have decided to call Westhills Home. 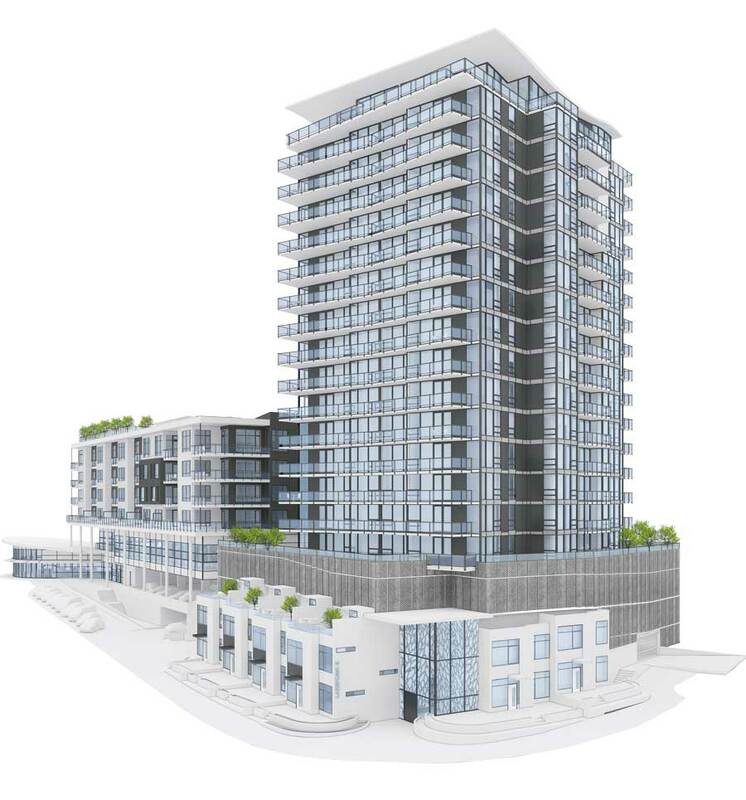 © 2016 WESTHILLS LAND CORP.